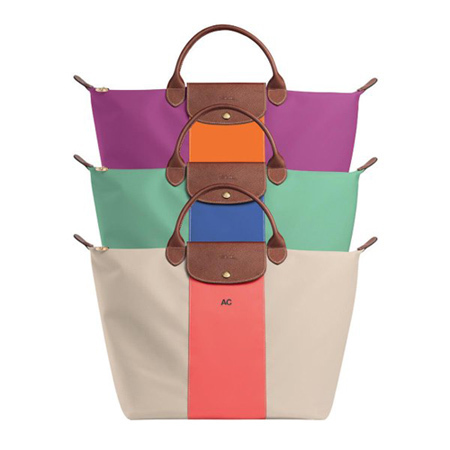 Here's how you can customize your Longchamp! (SPOT.ph) There's no doubt that the Longchamp Le Pliage is one of, if not the most, functional bags ever. Its classic style allows anyone from college kids to moms (and even grandmas!) to tote the lightweight bag on a daily basis. Over the years, it has become a go-to accessory because of its functionality and durability—probably because it can carry almost anything. We love that it's so low-maintenance! 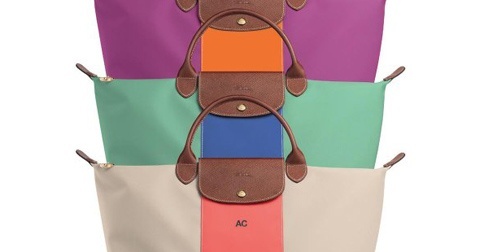 Now you can make your Le Pliage even more personal because you can customize with your own initials! 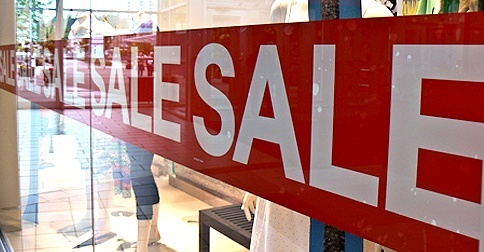 Be it a coin purse, a cosmetic case, a shoulder bag, or a travel bag, you'll definitely find a size that will suit your needs. It makes a great gift idea, too! 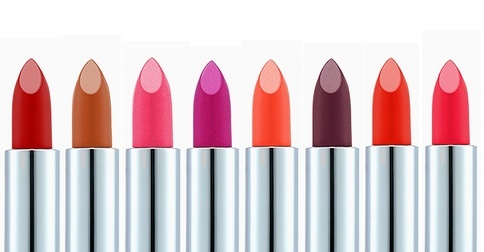 To avail of the service, just head over to Longchamp in Rustan's, Shangri-La until April 17, 2016.